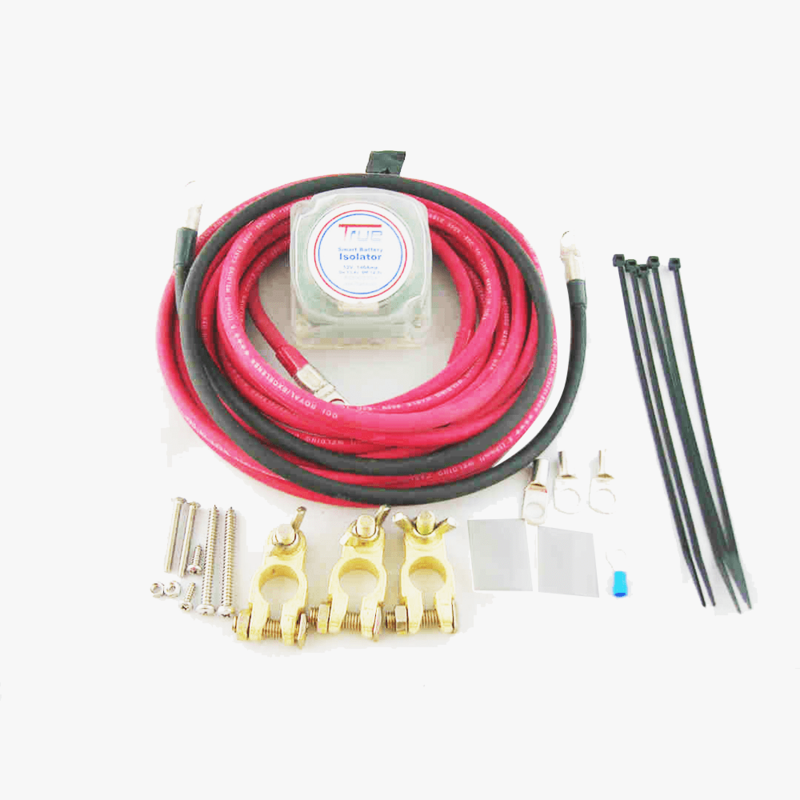 12V Auxiliary Battery Kit with Automatic Charging Relays System or ACRs, play a vital part in your vehicle’s battery system. They are responsible for preventing loads from discharging or disabling the reserve battery system, which is intended for vital loads such as navigation, communications, or engine starting. Both Auxiliary Battery Kit and ACRs make sure that current is well distributed from the charging source to every battery. Aside from this, they isolate the batteries in case of discharge conditions so that they do not impact other loads. 12V Auxiliary Battery isolator have silicon diodes that serve as check valves, allowing current to pass from the source of charging to the batteries and preventing it from back-flowing at the same time. This causes a voltage drop that amounts to 0.7 volts across the silicon diodes. On the other hand, ACRs act as automatic switches, closing when one of the batteries’ voltage rises to a level in which the battery indicates that it has been connected to a charging source and is either partly or fully charged. When the switch closes, it shares the current with the other battery until some point when the voltage drops, which is when the switch opens. With this, both batteries will not be discharged in case the current is not enough to power both. Both the Automatic Charging Switch and auxiliary battery setup allows the batteries to effectively connect during charging and disconnect when they are discharged. Among the two, the isolator system takes on a simpler approach, particularly when used with regulators and remote sensing chargers. Meanwhile, the ACR works by simplifying the system design since regulators and chargers that can connect to a single battery bank can still work on a multiple battery bank. Generally, auxiliary battery relay and ACRs protect the battery system while simplifying its charging with multiple battery banks. It is a great addition to any battery management system. Whenever you need dual battery system for your polaris ranger, sprinter, RZR or any type of vehicle, find TrueAm isolator technology.